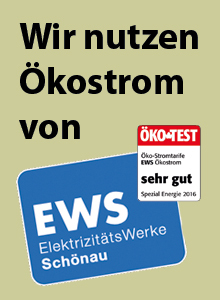 Note: The German edition of this title is Yoga, Tantra und Meditation im Alltag, ISBN: 978-9-1977-8946-2. Through the original yoga, human consciousness is expanded. The body becomes strong and supple and the mind calm. You become conscious of your life patterns and acquire a firm basis for self-reliance and inner contentment. By strengthening your ability to relax and let go, and by sustaining a high level of energy, you give your life a totally new quality. 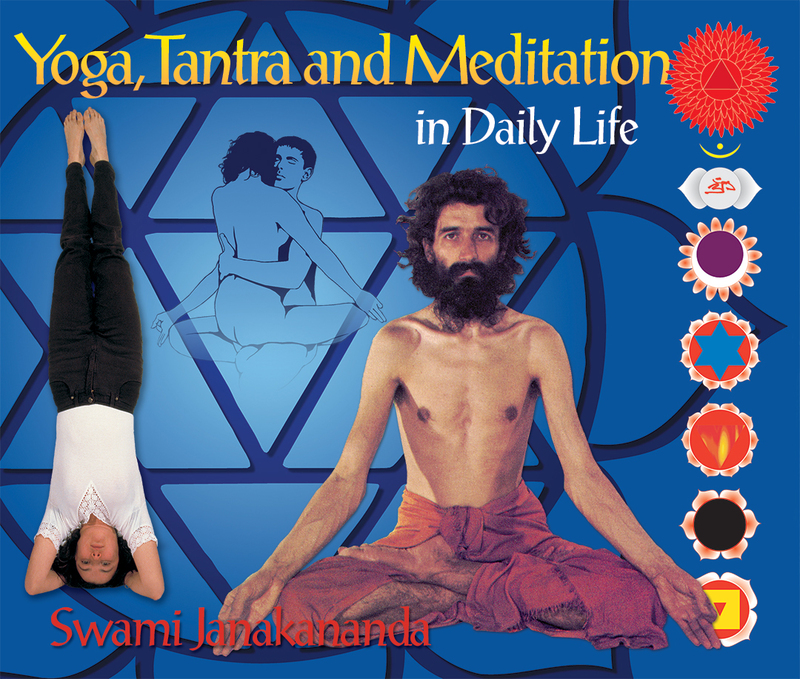 "Yoga, Tantra and Meditation in Daily Life", firmly rooted in the tradition, is a modern classic. The clear step-by-step instructions, richly illustrated, make it easy for the beginner to learn the yoga poses, breathing exercises, relaxation and meditation. 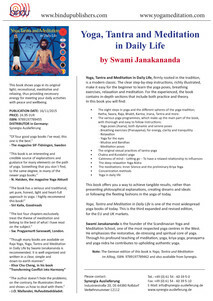 For the experienced, the book contains in-depth sections that include both practice and theory. 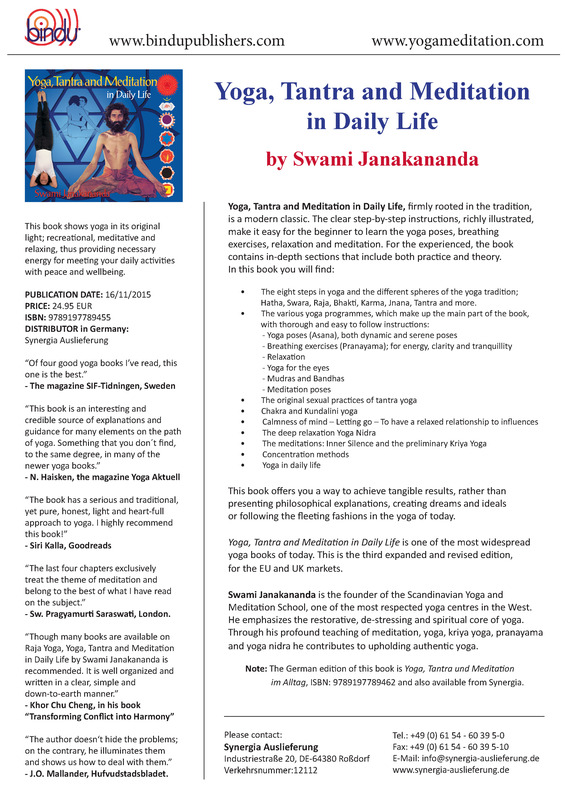 This book shows yoga in its original light; recreational, meditative and relaxing, thus providing necessary energy for meeting your daily activities with peace and wellbeing. You can use the book as a self-study course and for inspiration in your everyday live. Hatha, Swara, Raja, Bhakti, Karma, Jnana, Tantra and more.